The Royal College of Physicians (RCP) is playing a “dangerous, disturbing and disreputable game” by changing its position on assisted suicide, a columnist has said. 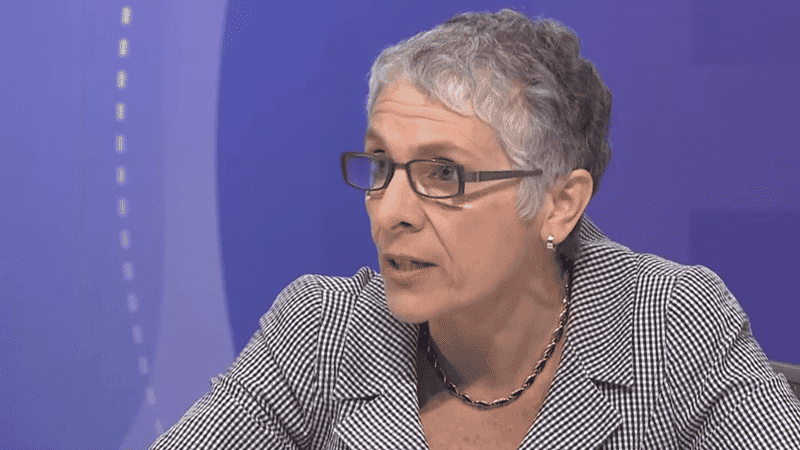 Writing for The Times, Melanie Phillips outlined how the RCP is considered “a source of authoritative advice on medical policy” and therefore its views “carry considerable weight”. She said the group’s behaviour, in running a “rigged” poll “to support a highly dubious policy change that the majority oppose”, was “outrageous”. The RCP yesterday published the results of its poll, which showed continued opposition to assisted suicide. This was not enough to prevent the College from officially becoming neutral on the issue. In a piece written before the publication of the results, Phillips said ending its opposition would be “a big step towards endorsing physician-assisted suicide and the required change in the law”. She added that permitting doctors to help kill their patients “would transform their image from healers to something very much darker”. The poll also revealed that the majority of respondents would not be willing to participate in helping a patient to commit suicide, and just under a quarter said they would. The columnist also hit out at the “canny” pro-assisted suicide lobby in general, noting in particular their rebranding of assisted suicide to ‘assisted dying’. She said that everyone recognises the suffering of the individuals who wish to end their lives, but that the consequences of legalisation go far beyond these few. Phillips pointed to evidence in Oregon which suggests that people suffering from depression are being helped to kill themselves without their depressive disorder being diagnosed or treated. Similarly, Phillips said, in the Netherlands, studies show that regulatory guidelines on assisted suicide are routinely ignored. She said the evidence is that doctors have intentionally killed patients without their own request or consent in thousands of cases.